A German court today ruled Facebook was collecting data illegally from its users. The ruling, handed down by a Berlin regional court, states that Facebook didn’t obtain the consent from its users to collect data used for targeting in its own advertising platform. 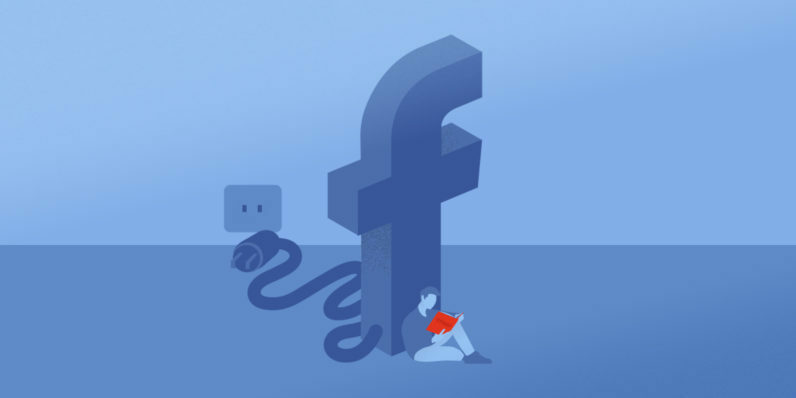 The Federation of German Consumer Organizations (vzvb) said some of Facebook’s default settings were in breach of consumer law in the country. Other settings, the court ruled, asked for consent, but in a way deemed to be invalid. Facebook hides default settings that are not privacy-friendly in its privacy center and does not provide sufficient information about it when users register. This does not meet the requirement for informed consent.